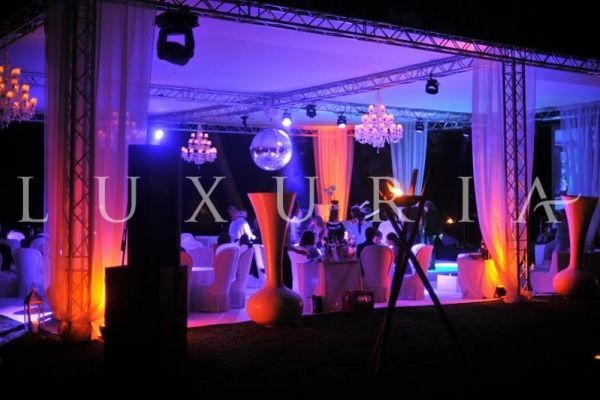 A luxury events agency for private events : private parties, gala diners, cocktails, shows and entertainement. A decoration studio and furntiture rental service. Shows and artists. Caterer and michelin chefs.